Plesk 12 được thiết kế để giúp các nhà cung cấp hạ tầng tạo ra nhiều giải pháp chiến lược cho việc quản trị web, triển khai ứng dụng, web chuyên nhiệp và cung cấp dịch vụ hosting. Let’s face it, managed WordPress services are expensive and restrictive. 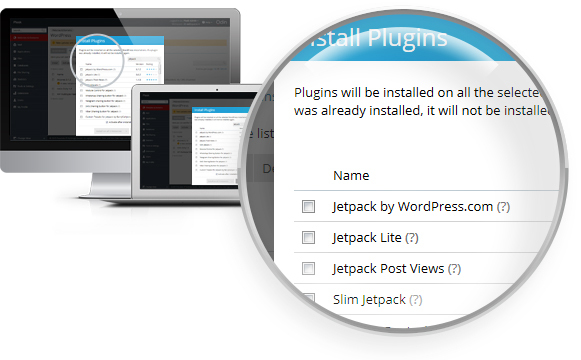 But with new Plesk management tools for WordPress, the world’s most popular content management system just became even easier and more efficient to use. 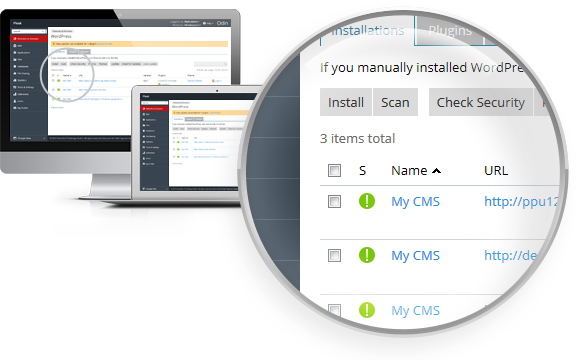 Through the built-in WordPress Toolkit, Plesk allows you to mass-manage themes and plug-ins while simplifying your back-end administrative requirements and includes server-to-site security, outbound mail settings, WordPress auto-detection, and selective WordPress hardening. 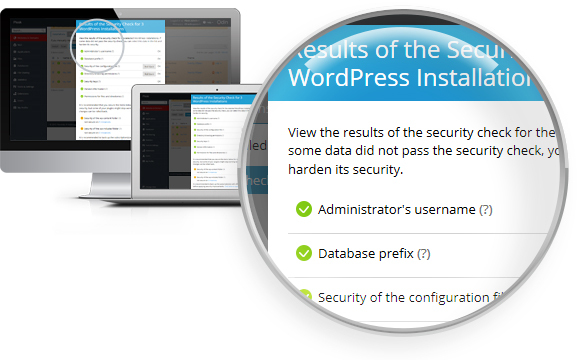 Plesk 12.5 scans your entire server and detects all WordPress installations. Avoid orphaned or abandoned installations that are vulnerable to attack. Migrate existing WordPress sites to your server with confidence. Know the version and security status of every WordPress site on your server. 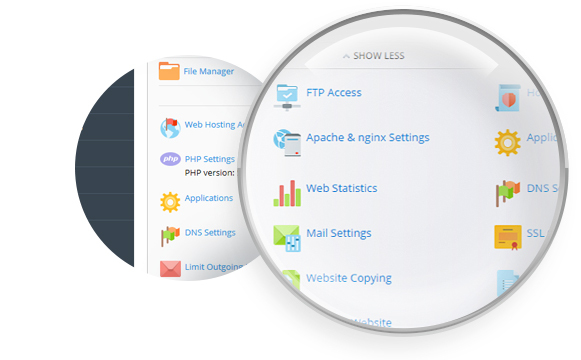 Scan all of your WordPress sites with Plesk 12.5. Identify which core installations are at risk and how to secure them. Be confident that every WordPress site on your server is secure. 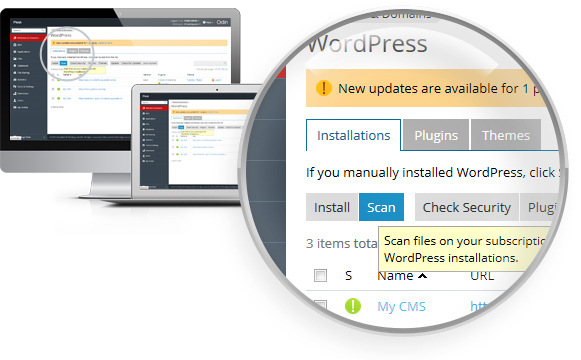 Harden all of your WordPress installations using the security scanner interface. No individual account login or manual work is needed. Simply check the items you wish to secure, click “Submit”, and you’re done. 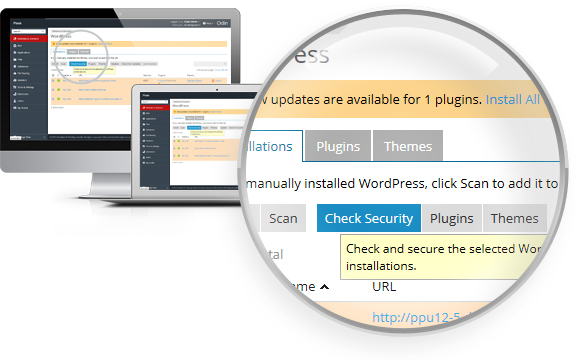 Plesk 12.5 scans your entire server and detects all WordPress installations. Avoid orphaned or abandoned installations that are vulnerable to attack. You don’t need to be a security expert to manage your web server and protect your WordPress site from attack. 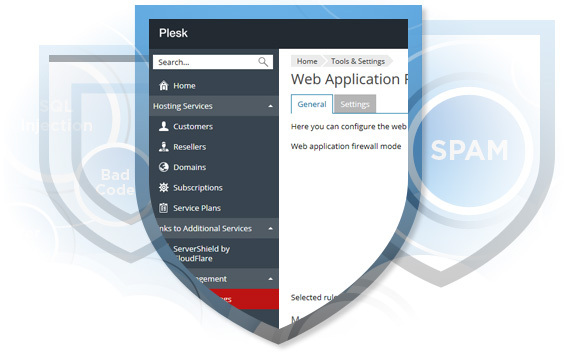 The Security Core in Plesk 12.5 provides server-to-site protection from the most common website attacks and defends against malicious users. 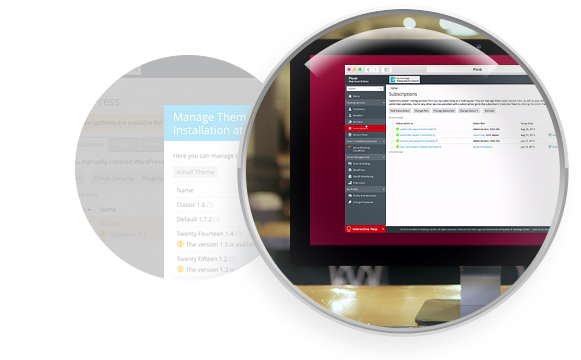 Your web server is protected by Fail2ban, a popular intrusion prevention system, which detects suspicious activity and automatically blocks malicious users. Fine-tune the restrictions that suit your specific needs. No technical expertise is required. 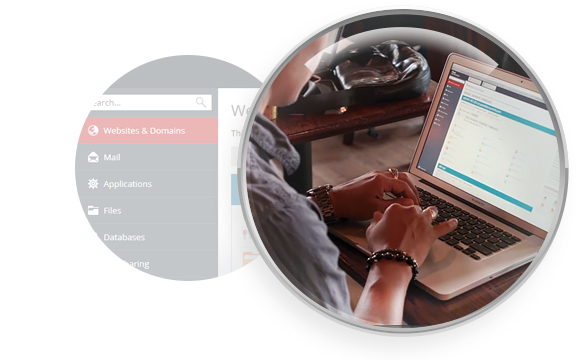 All of your websites are protected by ModSecurity, a web application firewall, which detects and prevents common attacks. At the center of ModSecurity is a powerful set of security rules developed by the industry experts at Atomicorp. As the most popular and largest library of rules in the industry, this firewall will safeguard all of your WordPress sites from attacks. 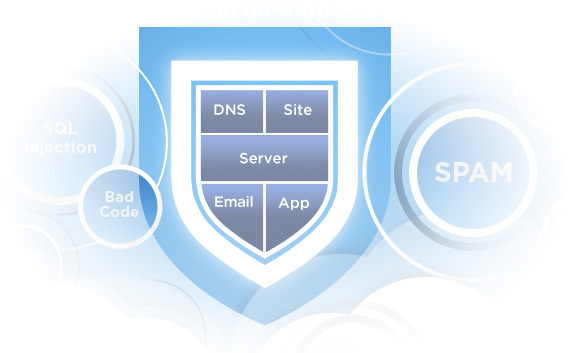 Automatically block hackers, spammers, botnets, and DDoS attacks with ServerShield™, developed exclusively for Plesk by CloudFlare. ServerShield uses CloudFlare’s next-generation content delivery network to speed up websites by automatically caching static resources. You’ll stop attacks and make your websites faster in the process. Plesk 12.5 protects your server’s IP address from being blacklisted with adjustable, outbound anti-spam controls. Complete even the most complicated tasks in as few clicks as possible. 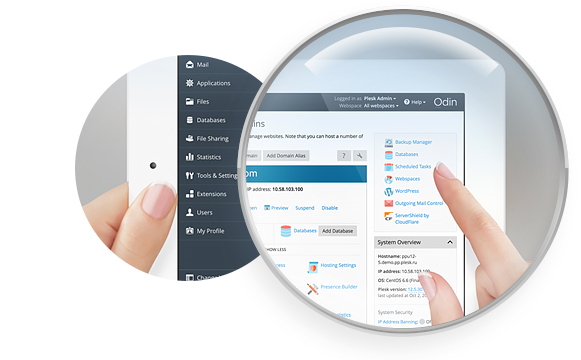 The intuitive user interface allows you to easily install and manage your websites from a single platform. With complete mobile browser support, you can manage your websites from anywhere at any time – making it possible to respond to customer requests without being tethered to a specific location. Isn’t it great when issues fix themselves? Automated healing and recovery functionality is built into Plesk so many technical issues can self-repair without needing skilled support. Thanks to incremental site backups, you are able to save only what has been recently changed or is otherwise in need of backup – you no longer need to run a backup on the entire website as a result of a minor update. Cung cấp một số nâng cấp và các add-on cho phép bạn mở rộng chức năng của Plesk.